Phalanx Logistics is a 3PL (Third Party Logistics) for hundreds of shippers across the United States. Whether you require Dry Vans, Reefers, Flatbeds or even Rail-we have thousands of contracted carriers to meet your needs. We pride ourselves on having the capability to customize our services to cater to any size shipper regardless of industry. 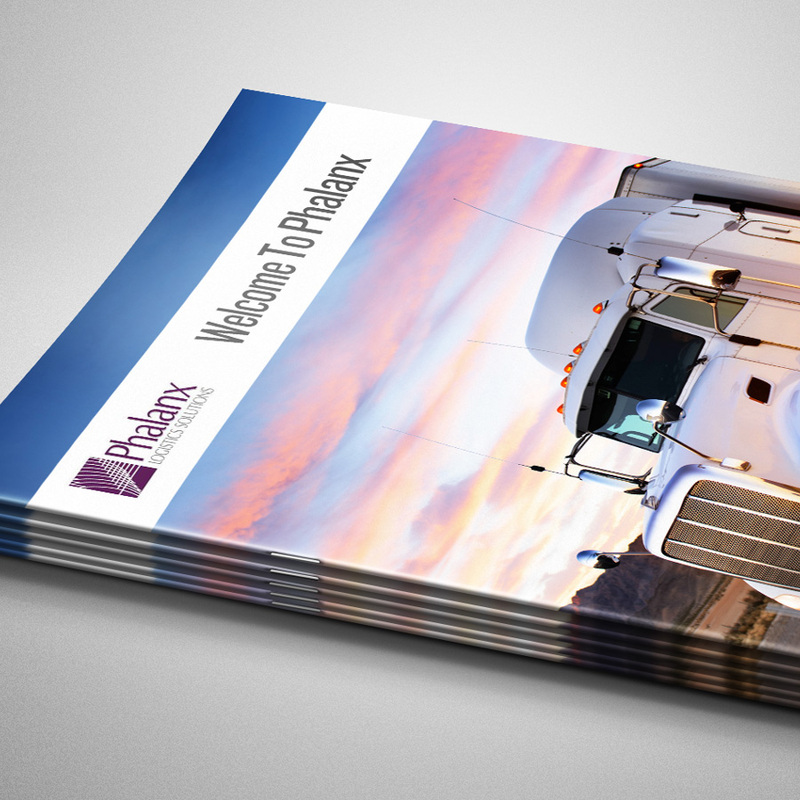 Whether you have a full truckload, one pallet or anything in between, Phalanx Logistics has the solution for you. We have extensive experience with Dry Van, Refrigerated and Flatbed freight for industries ranging from fertilizer to store fixtures and everything in between. Our proven method focuses on providing excellent service for any shipment by utilizing our rigorous Carrier Compliance program to ensure only the best qualified carriers are hauling our customers’ freight. Through contracts with Union Pacific and CSX we have the capability to handle rail shipments within the continental US and Canada. We’ve partnered with several International vendors to provide you with service at the global level. Please call us at 866-749-5642 for a consultation. Many of our projects, since our inception, turned out to be moving store fixtures and displays-this has prompted us to develop a fully operational division that specializes in just this service. We have developed a diverse network of Etrac, logistics trailer carriers and pad and strap suppliers to provide you with the service you need. If you’re ready to get started, download the marketing packet, contact us and Phalanx will get in touch with you to assess your needs. NOT SURE WHICH LOGISTIC SERVICE IS BEST FOR YOU?